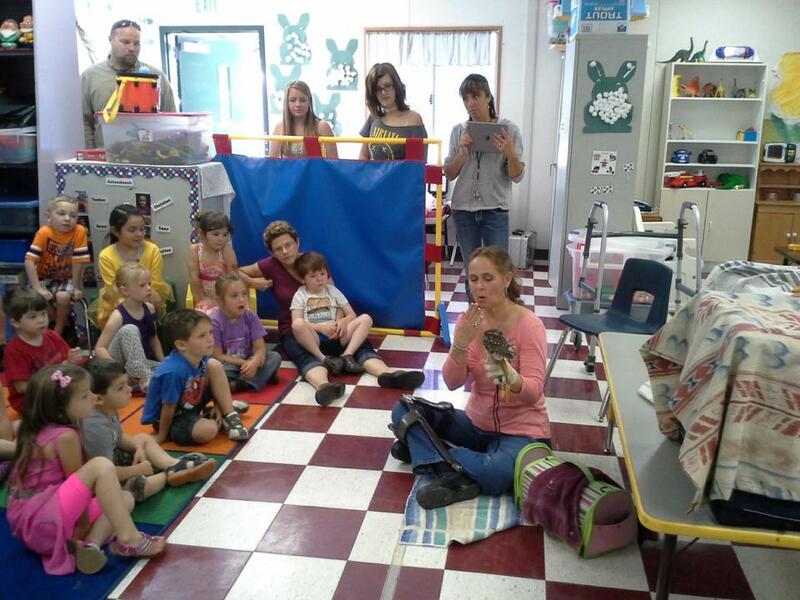 Education is an integral part of the Tri County Wildlife Care mission. We humans live on our planet with an amazing and beautiful population of 'non-domestic' critters, and we believe it is our job to provide the communities we serve with information about our wild and wonderful neighbors. 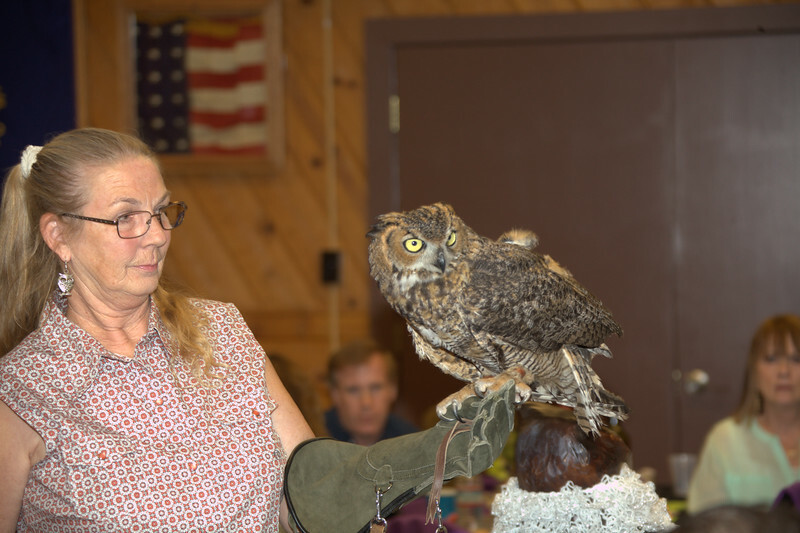 Our "Saving Wildlife Saves Us" program visits groups young and old, presenting information about the history of wildlife conservation, and giving our Ambassadors a chance to impress with their beauty and grace.